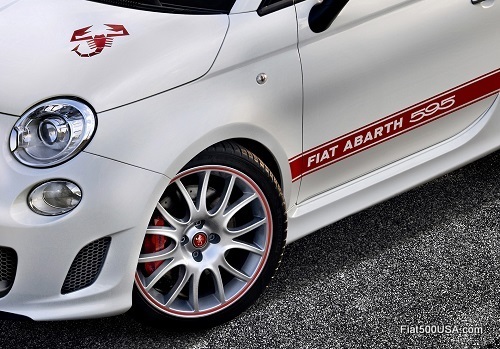 Spy shots of upcoming Fiat 500 models have been making the rounds on the internet. 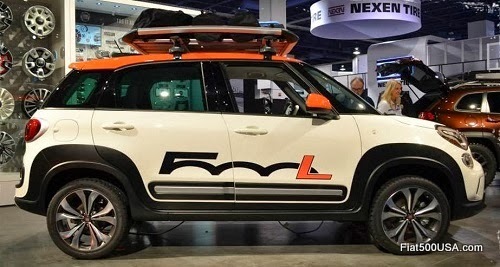 The latest is a video of a Fiat 500L with AWD undergoing testing high altitude testing in the Colorado Rocky Mountains. Speculation is that the vehicle spotted is a test mule for the upcoming AWD Fiat 500X crossover, due to hit production in the third quarter of next year, but could also be an AWD version of the 500L. 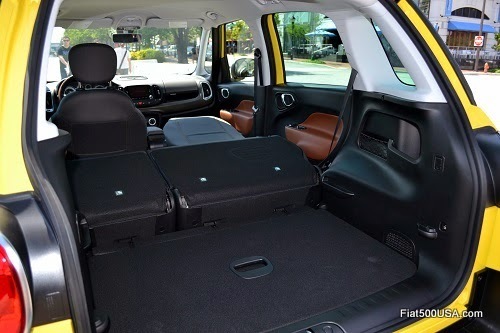 Since Fiat re-entered the US market in 2011, fans have been clamoring for the company to bring in the Panda 4x4, a car that has an international reputation as a go anywhere do anything car. 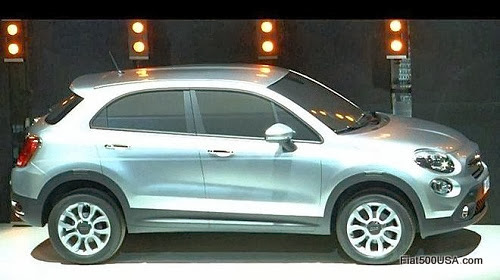 Fiat has been mum on any news that the Panda is coming here, though. There is no secret that the AWD Fiat 500X crossover is coming, however, what other Fiats are coming down the road have been subject to much speculation. Earlier this year, Fiat brand chief Gianluca Italia confirmed the 500X is in the pipeline, but had been quoted as saying "there’s a limit to the number of variants the company can make to leverage the car’s strong identity." 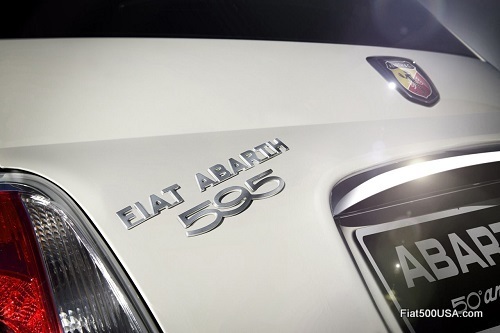 And also stated that no further models would be added to the 500 line-up. This is at odds with other reports that Fiat will distill its offerings down to just two nameplates or sub-brands - the Panda and the 500. These two models are the best selling cars in their market segment, and the 500 in particular is a highly profitable model. The Panda lineup would stand for strong value and the 500 would be aimed at buyers wanting a premium experience. This would be quite a change of directions for Fiat, who has been a full line manufacturer of cars for all segments for more than 100 years. 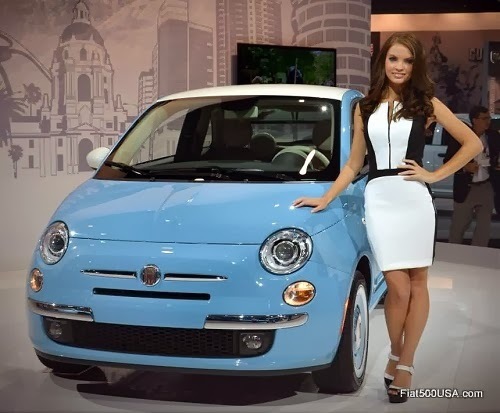 Fiat plans from 2010 called for many new models, however, all were canceled except for the Panda and MPV (Fiat 500L) models due to poor economic conditions. This is in response to abysmal European car sales - the lowest in more than 20 years. Sales across the region have fallen for six consecutive years. 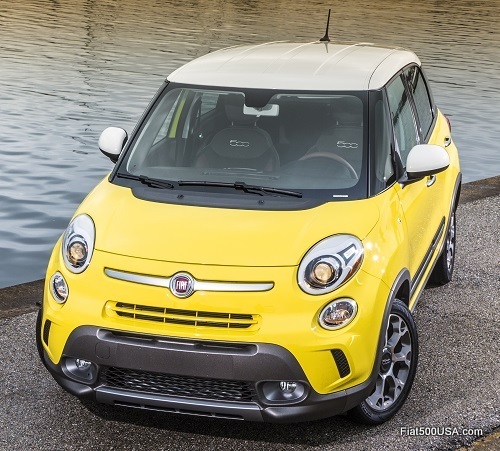 Fiat has been particularly hard hit because of its traditional reliance on European and Italian auto sales in contrast to Volkswagen who has a larger international footprint and is taking advantage of better US and Chinese market conditions. Fiat sales have fallen to levels not seen in decades and has been saved from total disaster with strong sales in Brazil and in the US through its alliance with Chrysler. What is even more alarming is the European market isn't expected to recover for maybe another four or five years. Fiat's plan to focus on two of its most profitable cars is the company's way of riding out the storm and breaking even in the most expeditious time frame. 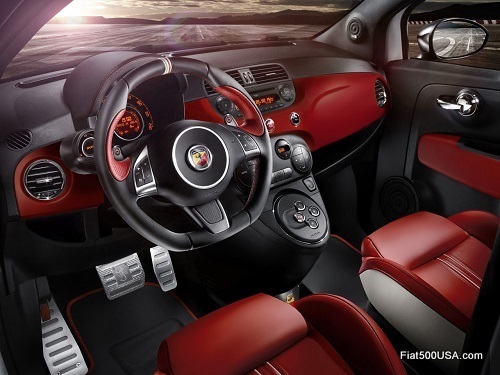 Concentrating on the 500 and Panda will also free up resources so Fiat can invest in high margin Alfa Romeo models. It is notoriously expensive to build cars in Italy and these high profit cars are key to keeping Fiat's Italian factories running. 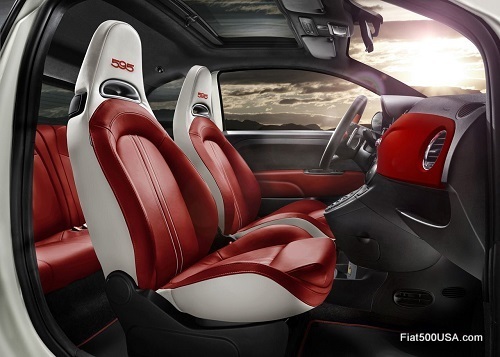 All told, Fiat is expected to invest $12.3 billion (9 billion euros)in new models in the coming years. The attractive 2013 Fiat Punto is Fiats third best selling model but is essentially a facelifted version of the model introduced in 2005. Originally the car was to have been redesigned in 2013, but has been put off due to the economic crises in Europe. 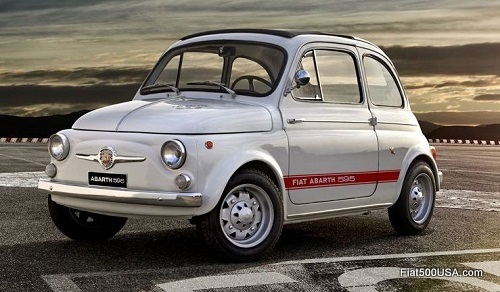 Fiat sales last year were the lowest since 1979. When asked about the delay, Sergio Marchionne has been quoted in the media saying, "If the Italian market stays as it is, launching the Punto now would be a huge failure, we'd never be able to repay the investment." 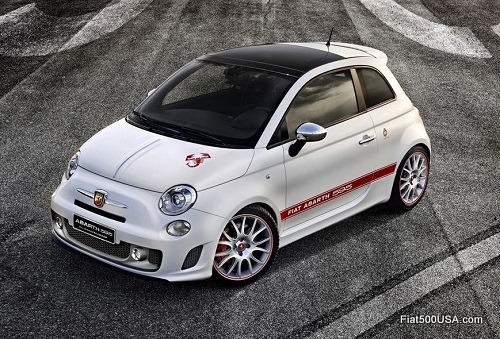 Latest speculation is the new Punto replacement will be a five door member of the Fiat 500 family. A two door version would be nice, but is not expected. Besides the 500X, there will most certainly be a larger 500 variant slotted to replace the B segment Fiat Punto. The Punto, which is slightly smaller than a VW Golf, is currently the brand's No. 3-selling model in Europe after the Panda and 500; however, a replacement is now long overdue. The redesigned Punto was scheduled to arrive this year but had been put on hold because of poor economic conditions in Europe. 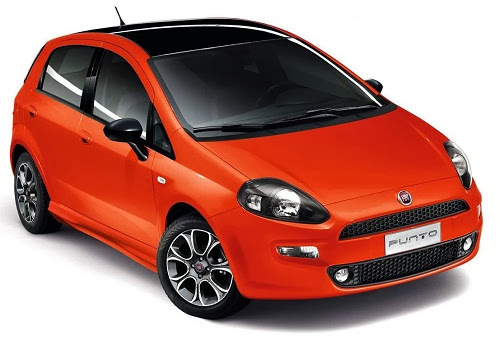 Now company insiders are mentioning that when the new Punto comes out sometime in 2016 it will be badged as a larger 500 model in five door form. 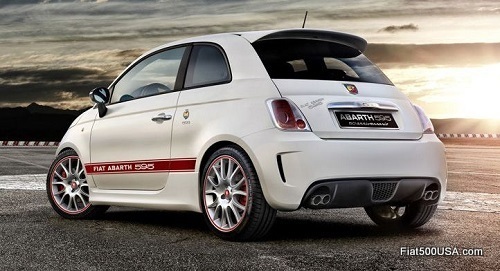 Abarth fans looking forward for a new car in the future would love a two door version, but that sadly is not likely. According to sources inside the company, sales of two door hatchbacks have lost their popularity with the public and the investment is difficult to justify. 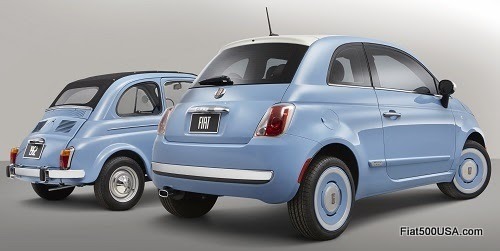 So will Fiat expand the 500 lineup or not? 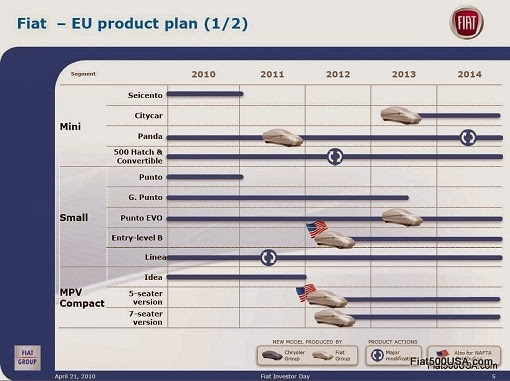 We'll see how all this plays out after the end of the first quarter next year when Fiat reveals its new five year plan sometime in April.